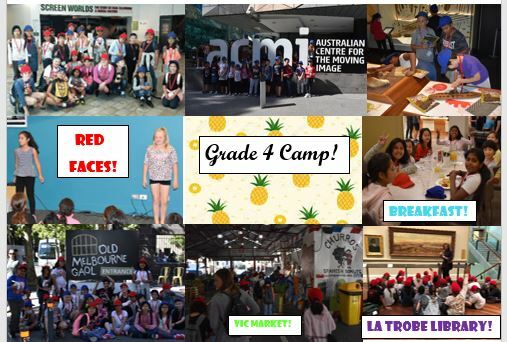 Our fantastic Grade 4 Camp! Wednesday morning was here-the day we finally got to go to camp. We were staying at CYC City Camp and when we got to the camp we were explained the rules. We then caught a tram to the Melbourne Museum. Because our Integrated project is about Indigenous Australians, we learnt about the Aboriginals. Right after the museum, we had lunch and went to Screen Worlds. At Screens Worlds we got to try different games from today and in the past. Finally, we got to go to CYC and in our rooms. On day 2, we got to go to the Queen Victoria Market. At the market, I bought Bluetooth earphones and 9 hour batteries for the earphones. Then we went to the Eureka Skydeck-which was great. On the balcony, you could see the whole city, including CYC. On day 3, we packed up our bags and went to the Shrine. The Shrine is a place for remembering the soldiers. A lady named Ros showed us around the Shrine. We ate lunch in the park and got some awards. What a Camp! Thanks to all our teachers for coming with us! 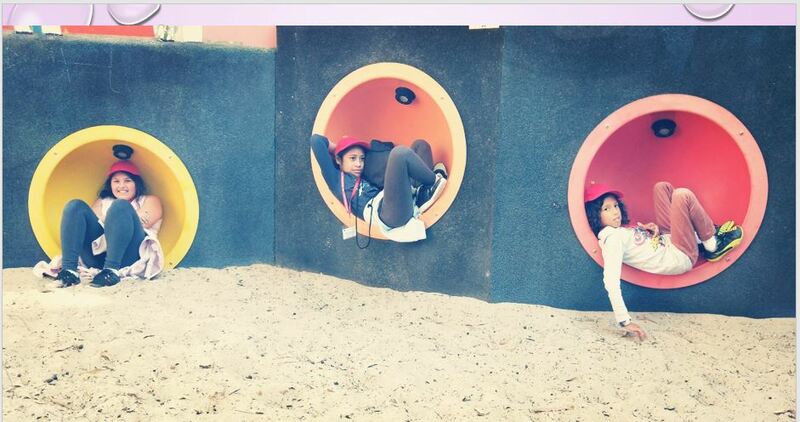 On Wednesday the 27th of March, we headed to our city camp at CYC for 3 days. 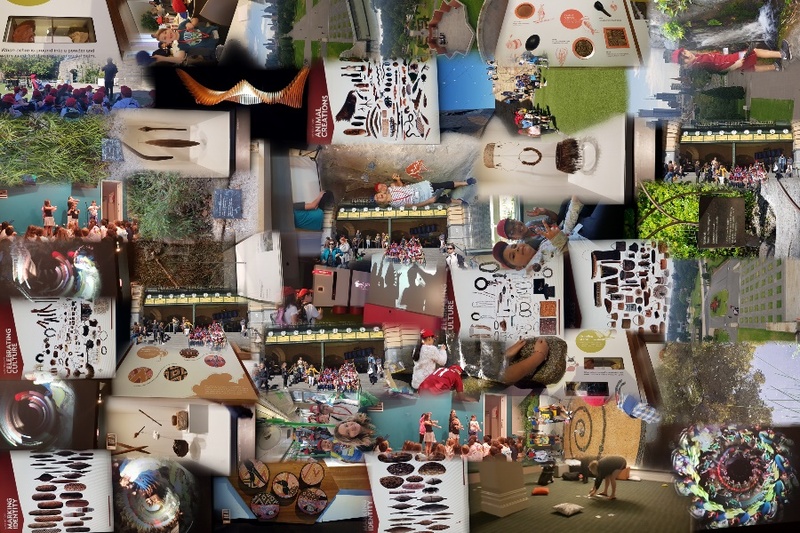 At CYC, we shared rooms with some of our friends and there was lots of yummy food. We had lasagne for dinner on the first night and we were very lucky because we had dessert too! 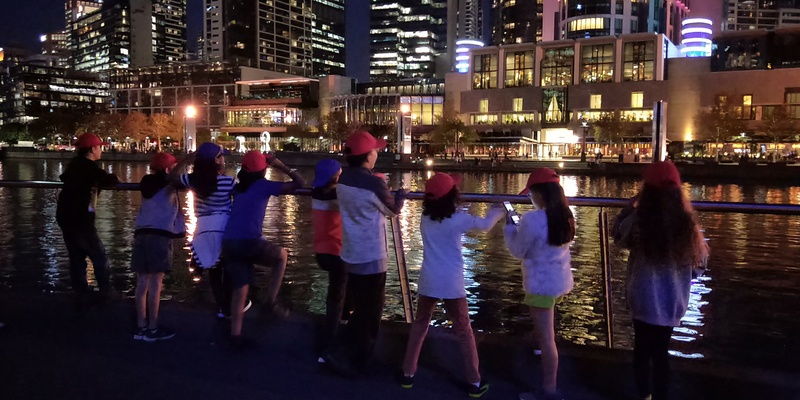 Some of the grade 4s chose to go on a night walk on the first night, while everyone else stayed back at CYC to watch a movie. 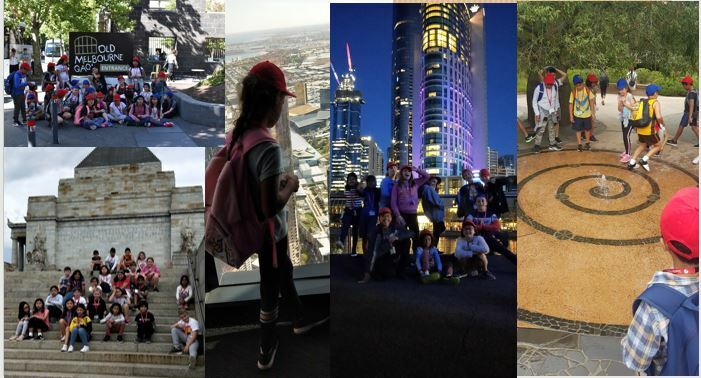 During the daytime, we went to the Eureka Tower, ACMI, federation square, Queen Victoria Market and lots more places. At the Eureka Tower we took the elevator all the way up to the Skydeck. Our ears popped on the way up! 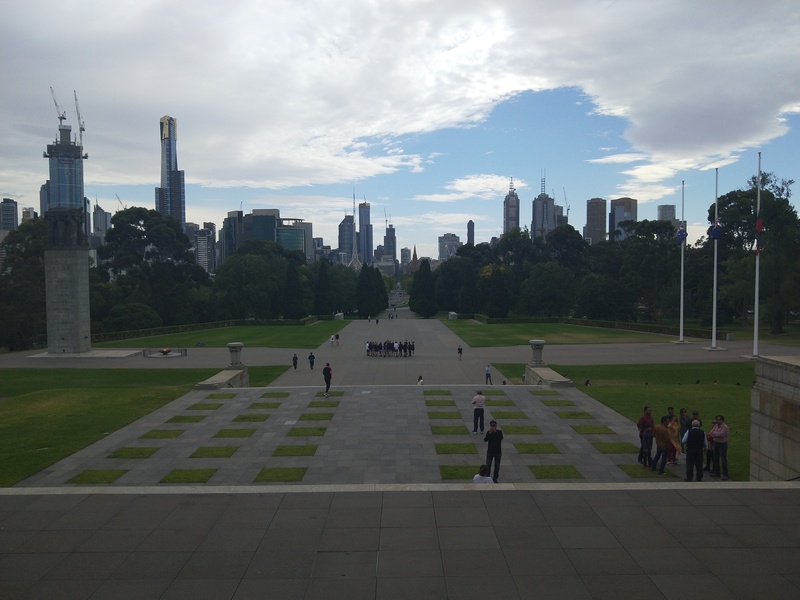 There where helicopters flying super close to the tower and there were also binoculars that pointed to famous landmarks like the MCG and the Arts Centre. At A.C.M.I, we got to try different games and learn about the history of moving images. The Melbourne Gaol was really interesting because we learnt about Ned Kelly. We also learnt more about him at the Victorian State Library. We went to the Melbourne Museum and they had eels, turtles, fish and yabbies in the pond gardens. At the museum there where buttons that you could press to learn how to say welcome in different indigenous languages. Grade 4 camp was super fun!